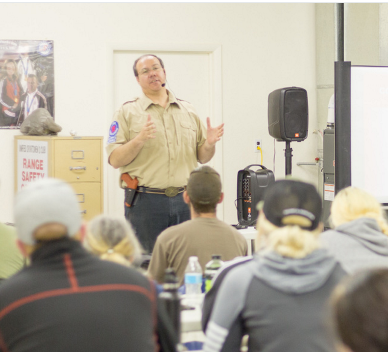 On Thursday the 25th of April, Mike Clarke will be teaching a public Utah Concealed Carry class at 6:00pm. The class will run 3 1/2 to 4 hours. Only one class is required to obtain your permit. 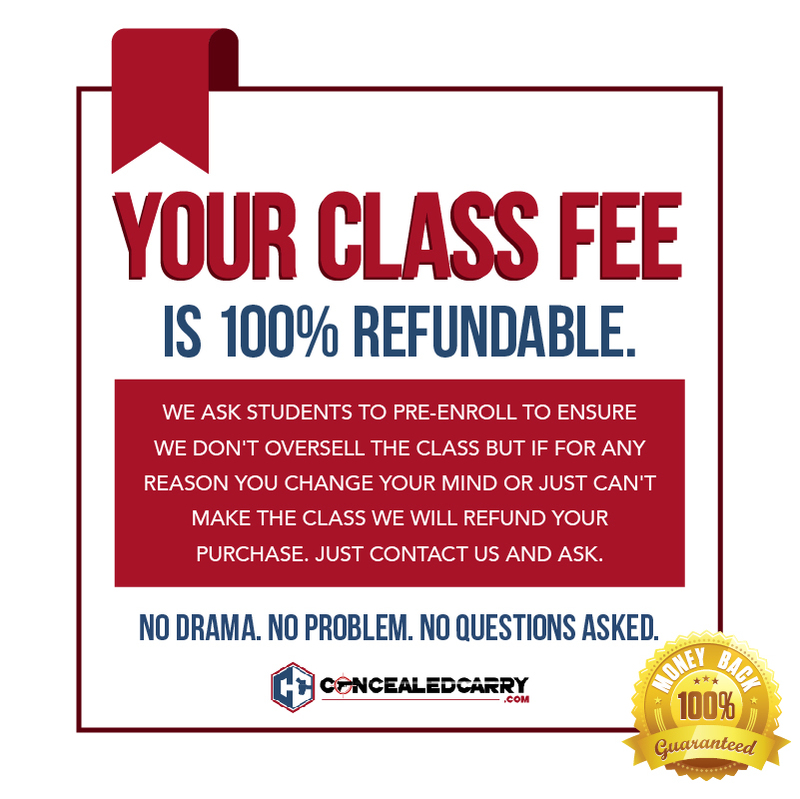 Please register by clicking on the “Add to Cart” button below before coming to the concealed carry class. Prepayment of $50 is required to guarantee your seat. Only this one class is required to obtain your Utah Concealed Carry Permit. Mike is a certified NRA firearms instructor and also teaches car racing at the Larry Miller Race Track. Mike grew up in Alaska and has years of experience carrying a wide variety of firearms on and off the job. Learn more on his profile here. What Do Mike’s Students Say About His Class? Mike did a superb job in carefully explaining the material. He was extremely open and welcoming to questions, using them as the basis to further augment the class discussion of key points. Very knowledgeable with clear explanations … an excellent instructor.